Less photographed and talked about than its neighbours Sussex and Dorset, Hampshire doesn’t get a lot of airtime—but the best things to do in Hampshire are pure fun. It's one of England's beauties, and a brilliant place to visit. From pretty pebble beaches to forests full of wild ponies, chefs doing delicious things with fresh, local produce and one of the UK’s best gin distilleries (which you can taste your way around) it’s a perfect pick for a day out or a weekend away. Where is it? From Alresford to Alton. What is it? 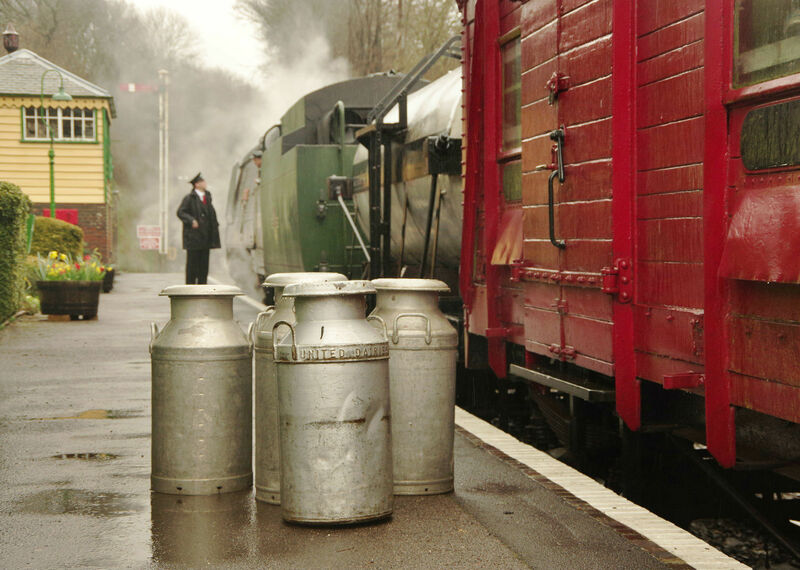 One of the UK’s most famous heritage railways, the Watercress Line gets its name from the fact it was used to transport bushels of leafy greens from their growing beds in Hampshire up to London markets. Today a fleet of steam locomotives chuff the ten miles between Alresford and Alton. All aboard! Why go? You don’t have to be a train buff to fall for this beautifully preserved piece of history. 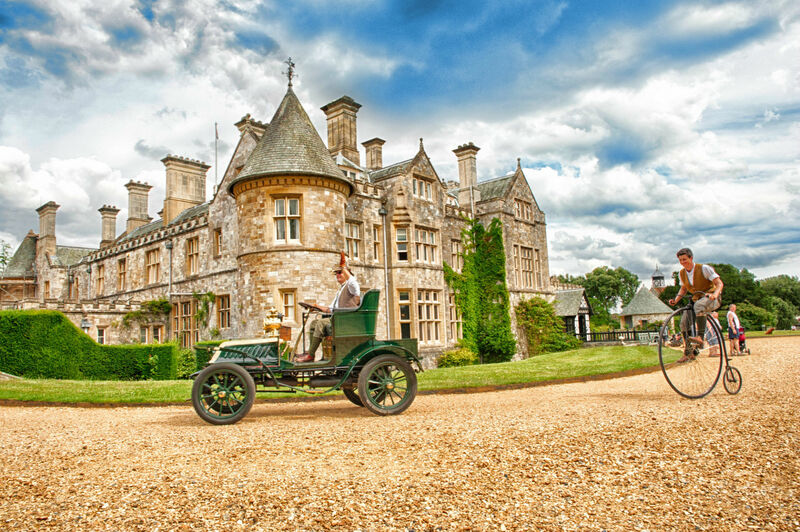 The carriages and stations have been restored to their original 1940s glory, and the countryside you travel through is some of Hampshire’s loveliest. 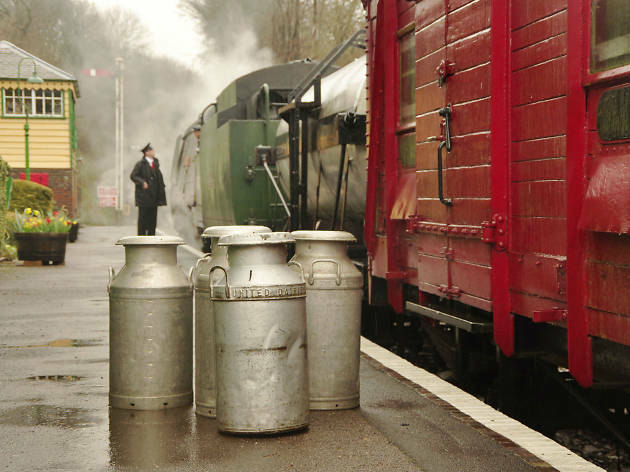 And the food at the Alresford station buffet – organic and locally sourced – is a real treat. Where is it? Er, Winchester. What is it? Hampshire’s ancient cathedral city is rammed with cool places to eat right now. 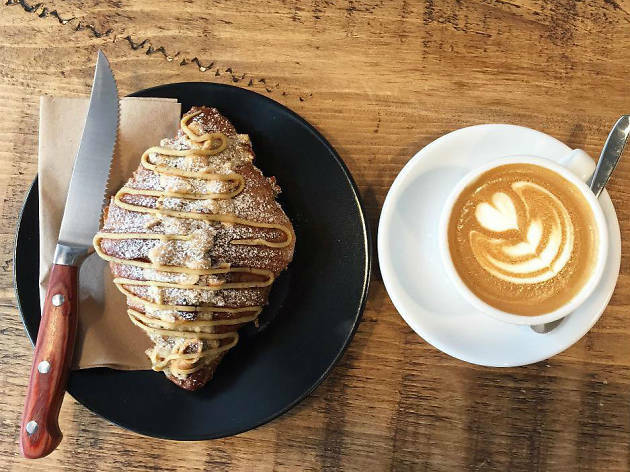 From craft brewhouse and taqueria Overdraft to Piecaramba, with its OTT pastry creations and vintage comics for sale, you won’t go hungry – or get bored. Why go? 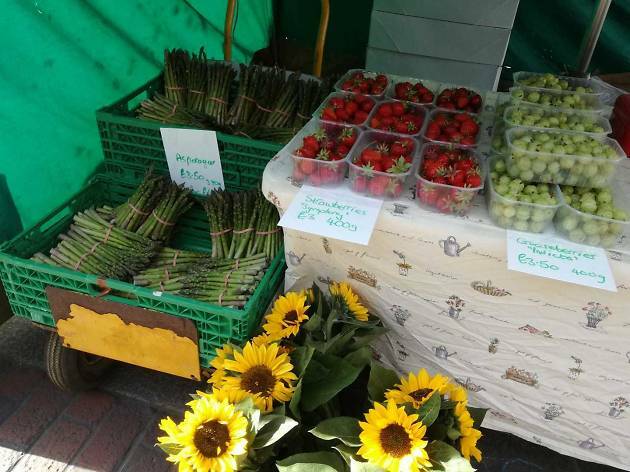 The county’s local producers are in a league of their own, and a foodie tour of Winchester is a fantastic way to support them. Plus, there’s some seriously good eating to be done here, from Hoxton Bakehouse’s caramelised banana cake with chocolate brownie crumble to sushi at Kyoto Kitchen, served with Hampshire-grown wasabi. What is it? 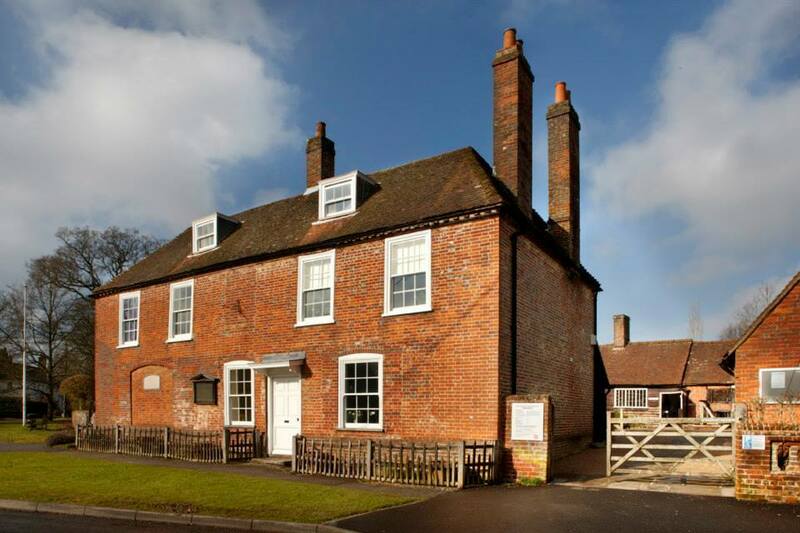 The house where the nation’s favourite novelist penned ‘Sense and Sensibility’, ‘Pride and Prejudice’, ‘Mansfield Park’, ‘Emma’, ‘Northanger Abbey’ and ‘Persuasion’ has been turned into the best kind of museum: loads of hands-on fun and not remotely dusty. The seventeenth-century property has been so well looked-after that you half expect Mr Darcy to be waiting in the parlour. Why go? The Grade I-listed building is a place of literary pilgrimage, pulling in tens of thousands of visitors each year. 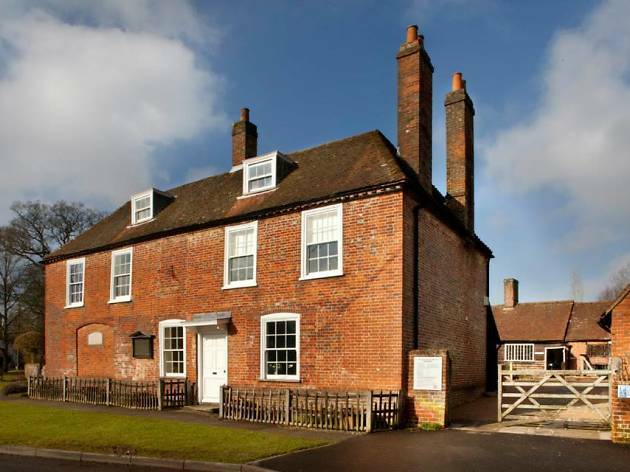 Austen admirers will be thrilled to be able to read some of her letters and see the desk she actually wrote at. But even if you’re not a superfan, the gorgeous cottage garden alone is worth the trip. Where is it? Between Petersfield and Rogate. What is it? Tucked away between Petersfield and Rogate, Durleighmarsh is a gorgeous family-run farm shop and pick-your-own patch crammed with local, seasonal treats. From pickles and cheeses to ciders and perrys, traditionally baked breads, pork pies and ice cream, it’s all here. Why go? Treat yourself to some goodies before heading home. Stock up on the freshest fruit and veg (with zero air miles) and chat with the super-friendly staff – they’ll tell you exactly where everything’s come from. Afterwards, stop by The Tea Barn for home-baked scones and jam made from berries picked right there on the farm. Where is it? Southwest Hampshire. What is it? 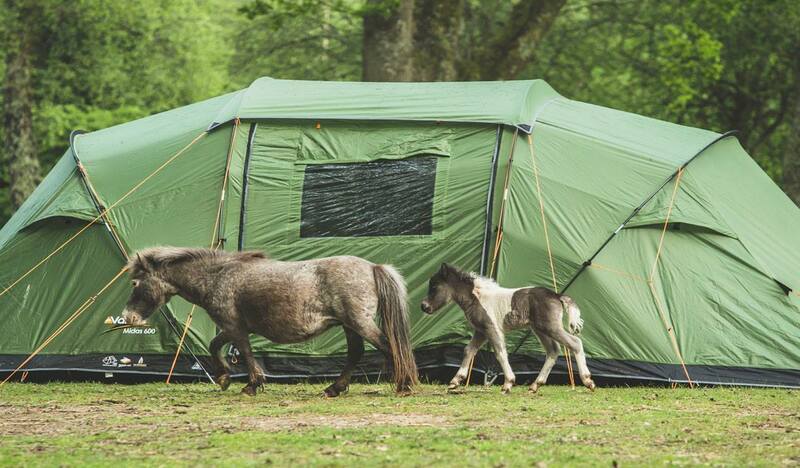 Yup, that’s right – wild ponies, trotting freely around one of England’s most incredible landscapes. 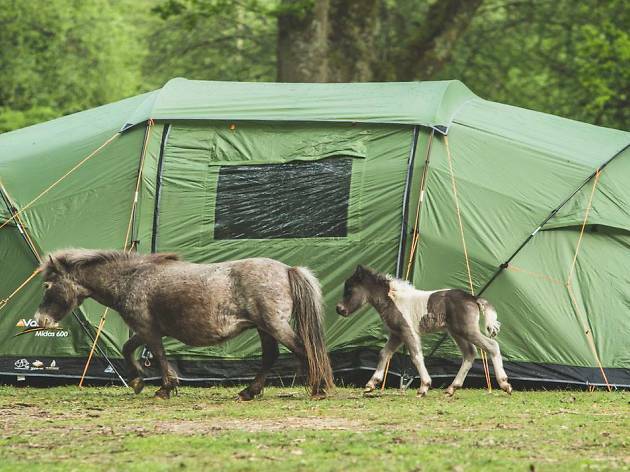 Stretching from Salisbury to the Solent, the New Forest’s 285 square miles of heathland and trails are home to 5,000 four-legged locals which have had the legal right to graze there for thousands of years. Why go? Spotting the ponies as you drive slowly through the Forest is a magical experience. Just remember that although they look cuddly they don’t have much contact with humans – so resist the temptation to feed or pet them. What is it? Just south of Havant, this traditional seaside spot has always been the place to go for fun in the sun – in fact, windsurfing was invented here. 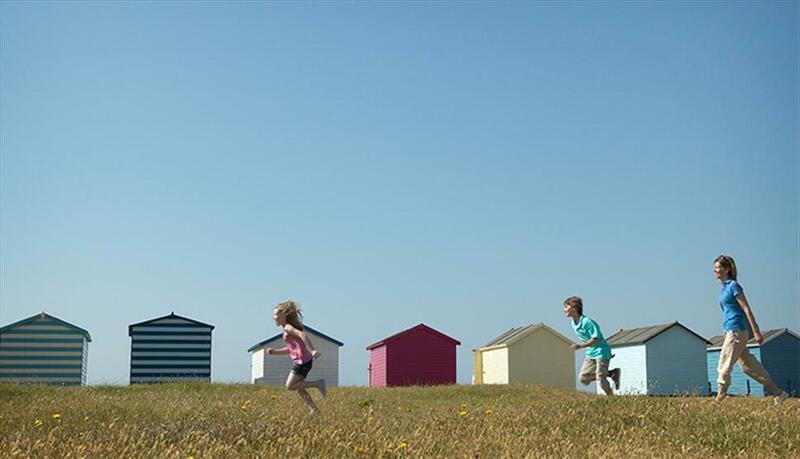 There’s nowhere nicer in Hampshire to spend a hot summer’s day: walk or cycle the Hayling Billy coast path, or just lounge by the water with a picnic. Why go? 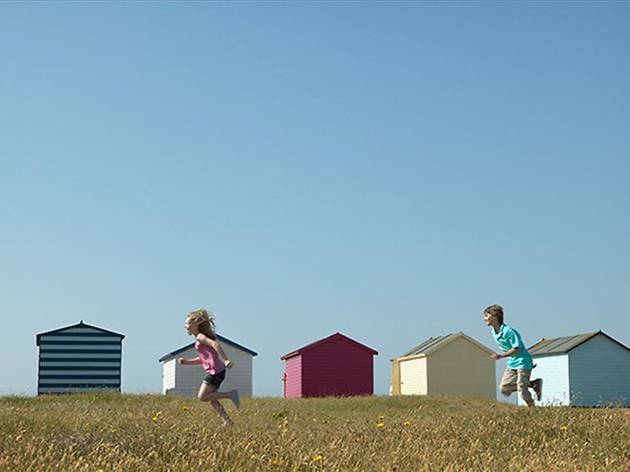 With its five miles of tidy shoreline and postcard-perfect beach huts, Hayling Island has an old-world charm that’s the perfect antidote to our 24/7 plugged-in lifestyles. Swimming, beach volleyball and barbecues are encouraged – as, of course, is windsurfing. What is it? Hampshire has strong links to the navy (hello, sailor), so it makes sense that gin is a big deal here. 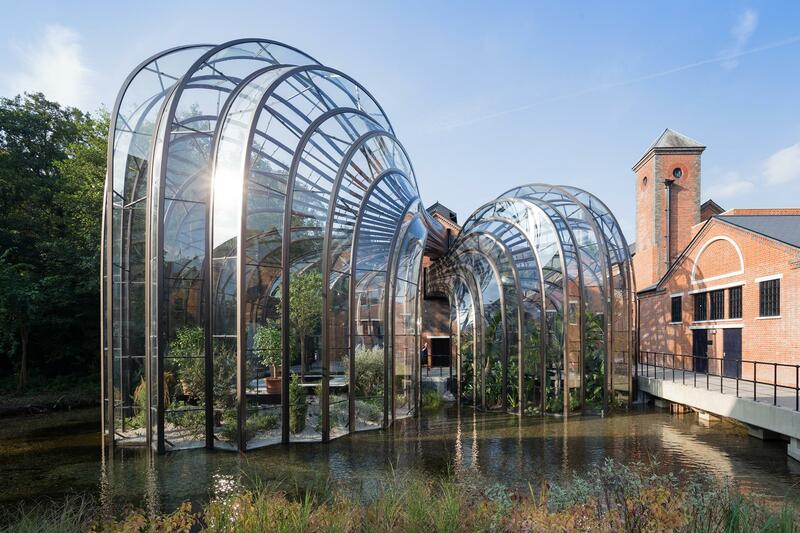 Bombay Sapphire’s distillery is housed in a mill that dates back to the Domesday Book, and has the River Test running through its grounds. Why go? If you’re a gin connoisseur, you won’t want to miss this. 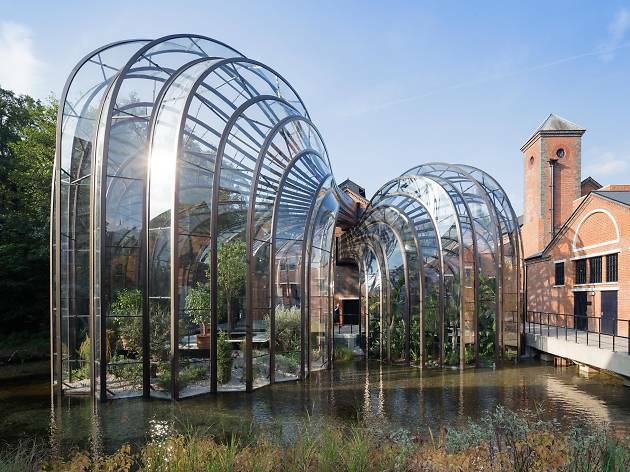 Book a gin-cocktail masterclass or a guided tour of the distillery itself (with a tasting, of course). Afterwards, soak all that booze up with tea and cake in the converted double-decker bus cafe. Where is it? Near Petersfield. What is it? 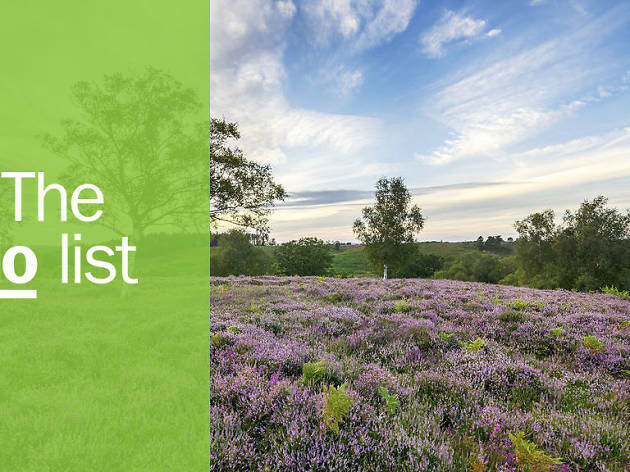 With more than 2,000 acres of woodland and downland, this is one of Hampshire’s most unspoilt open spaces – and there’s an incredible amount to experience, from the Butser Hill nature reserve to an assault course and the ancient South Downs Way. Taking a pooch? There’s even a doggy assault course. Why go? 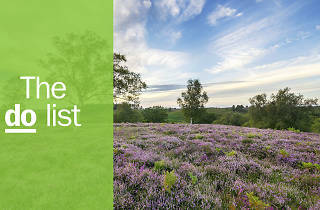 It has all the ingredients for a perfect Hampshire day out. To cover the most ground, hire bikes and stock up with things to grill in the barbecue area before you go in – call ahead to book the pizza oven. Where is it? The New Forest. What is it? 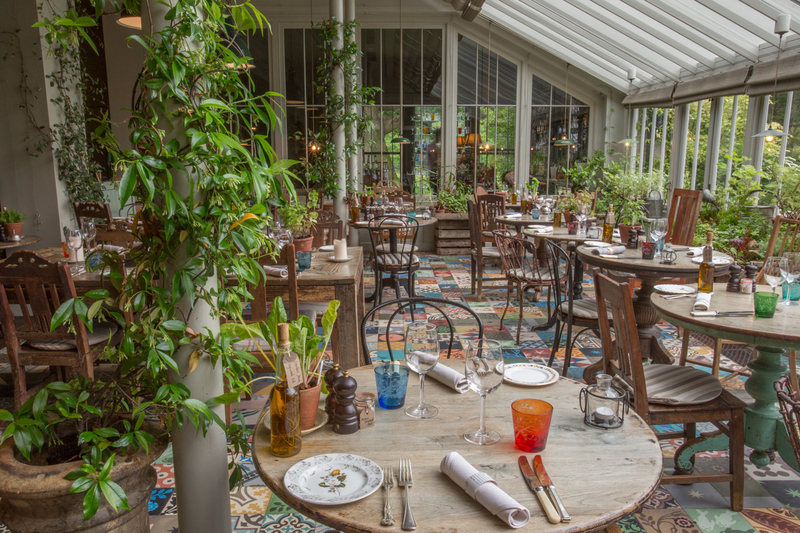 Deep in the New Forest, The Pig at Brockenhurst isn’t so much a hotel as an incredible restaurant with rooms. Classy without being stuffy, and welcoming to all, it’s a treat to visit for lunch: everything from snacks like Spenwood cheese straws to purple sprouting broccoli (picked that morning) and local wood pigeon is a delicious eye-opener. Why go? This place doesn’t just pay lip-service to local, seasonal cooking – it lives and breathes it. 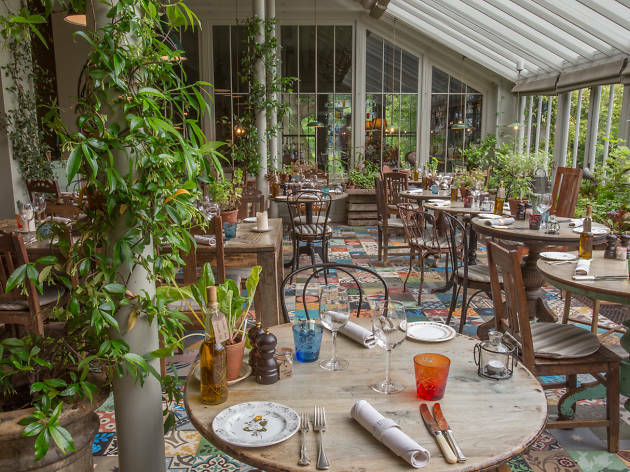 Nothing on the menu comes from further than 25 miles away, and chef James Golding works closely with the on-site kitchen gardener and a professional forager. Where is it? South Downs. What is it? 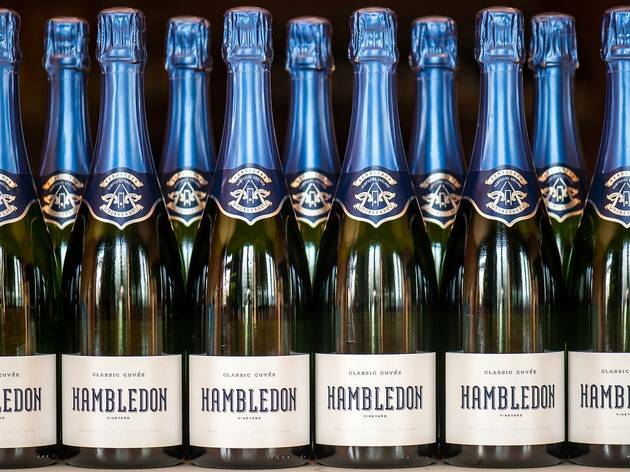 English sparkling wine is having a moment – and the Hambledon vineyard, nestled on the edge of the South Downs, was the very first commercial place making it. 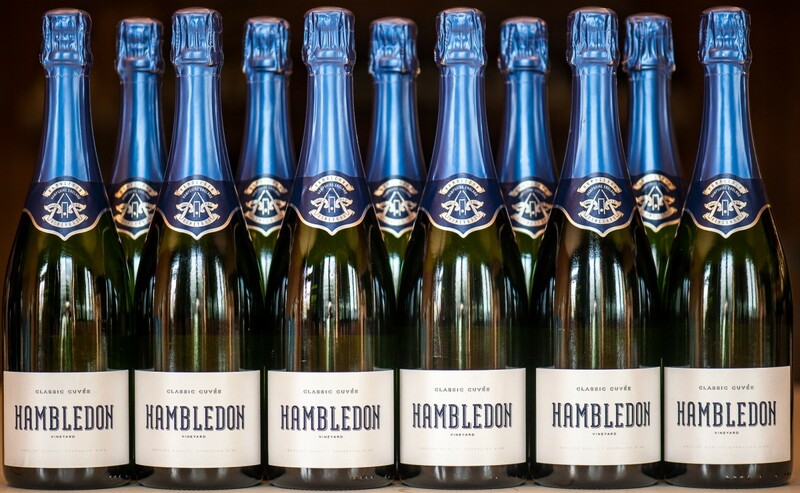 Today it produces properly delicious bottles that’ll make you think twice before you next drop prosecco into your trolley. Why go? Combining naturally perfect soil with a hi-tech, gravity-fed winery, this place represents everything that’s brilliant about English winemaking. A tour of the sun-dappled vines costs £15, including two glasses of wine. What is it? 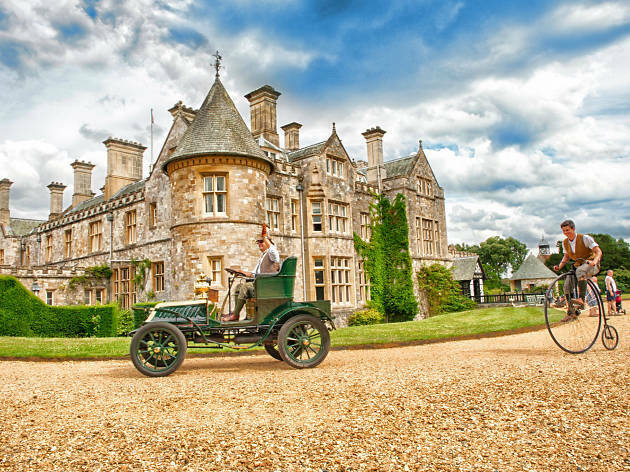 The National Motor Museum, in stately Beaulieu, is home to nearly 300 vehicles dating back to 1875. From the golden age of luxury motoring to glimpses of the auto-tech of the future, every age of automotive history is brought to life. Vroom! Why go? The one-of-a-kind collection is a petrol head’s dream come true. You can get up close and personal with land speed record breakers and Grand Prix greats – plus vehicles from Top Gear.